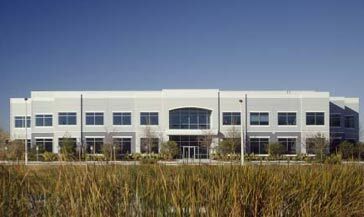 The Perry Company was selected by Opinicus Corporation to provide design / build services for this 60,000 sf manufacturing facility. 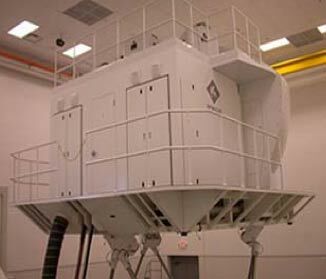 Opinicus designs, develops, assembles, and maintains both rotary and fixed wing flight simulators. 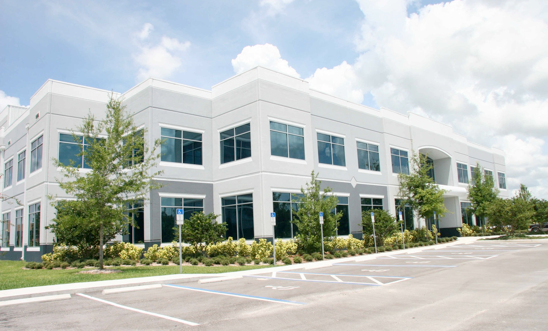 Located in Pasco County, Florida, the building includes eight high bay areas for simulator assembly. The Project also includes a Research and Development division as well as the Corporate Headquarters.